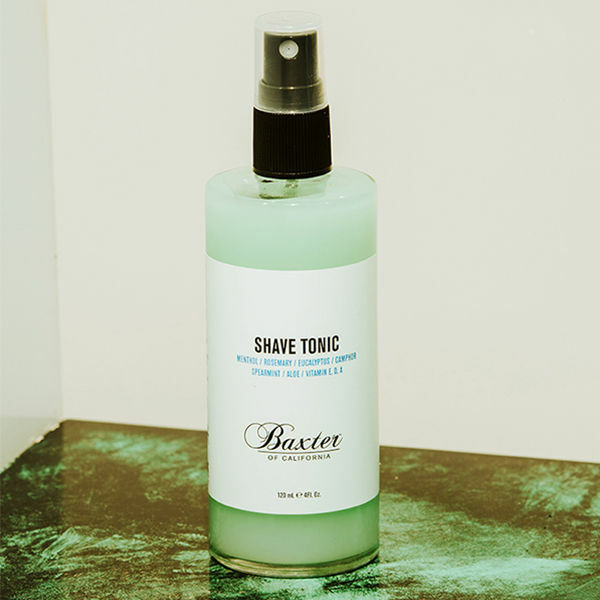 Baxter of California Shave Tonic helps open pores and lift facial hair pre-shave, and helps close pores and refresh skin post-shave. 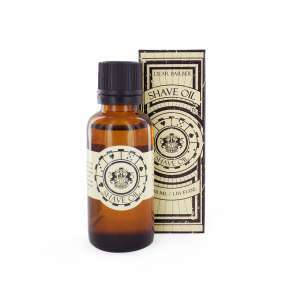 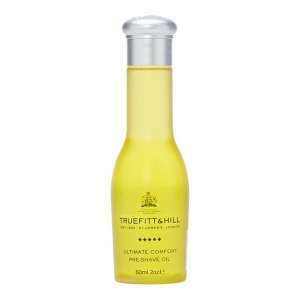 The tonic contains natural essential oils, featuring a distinct combination of menthol, rosemary, eucalyptus, camphor and spearmint, all of which combine to act as a skin toner. 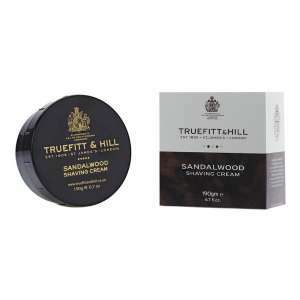 Fortified with aloe extract and vitamins E, D and A to provide the skin with moisture and essential nutrients.